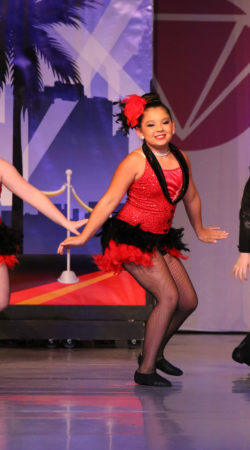 Take a FREE TRIAL CLASS in any dance style at The Dance Academy! 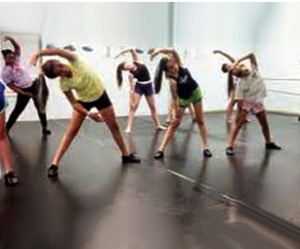 The Dance Academy offers Pre-Dance classes.  Pre-Dance classes are for students ages 3 through 4 years old. Level 5 is for students ages 13-15, and Level 6 is for students ages 16-18 years old. 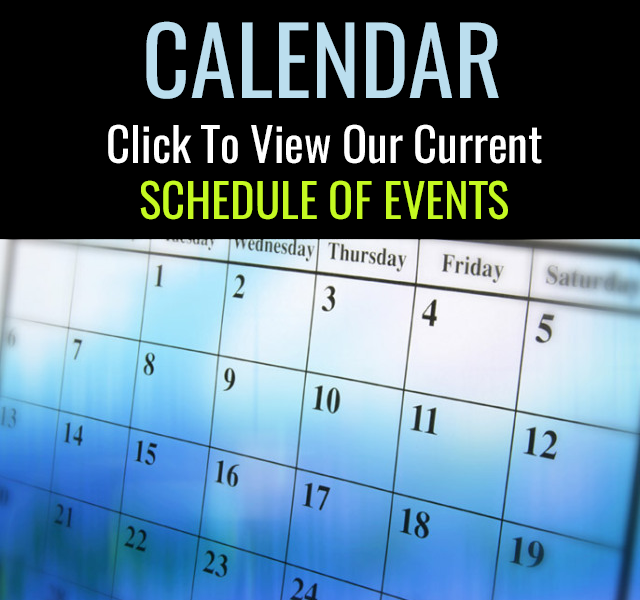 We offer Adult Classes at the The Dance Academy. 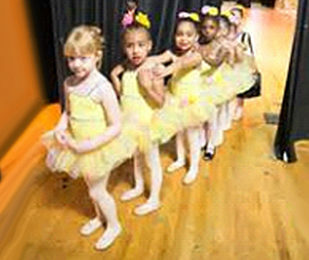 To ensure aspiring ballerinas are ready for pointe, many schools require students to take pre-pointe, a class separate from regular ballet technique. The curriculum allows teachers ample time to help students build the strength and alignment necessary for pointe work. It also helps them assess readiness, which lessens the risk of injury once students are in their shoes. 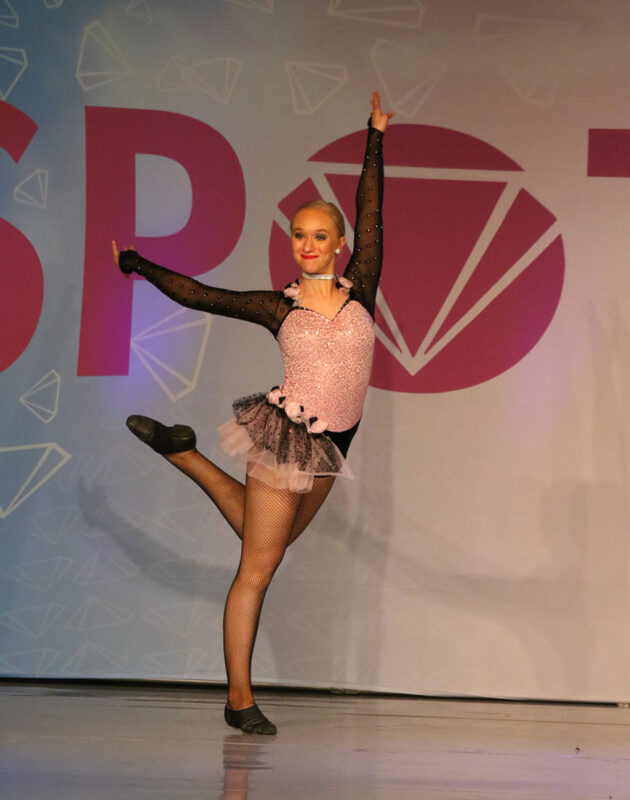 Pointe teaches students to learn to be able to get on a position on the extreme tips of the toes. Formal social dancing in couples, popular as a recreation and also as a competitive activity. The ballroom dance repertoire includes dances developed from old European folk dances such as the tango, rumba, and cha-cha, and dances of 20th-century origin such as the foxtrot and quickstep. 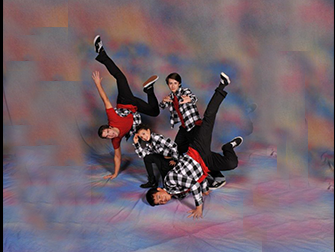 A style of contemporary, modern or jazz dance that has emerged from the fusion of one of those three types of dance with ballet and pop music (mainly). It combines simple choreographic vocabulary with technically difficult moves, in an expressive style that follows the lyrics of songs and is often interpreted in the short solo format. Jazz is a form of dance that builds on the technique of ballet but adds a more rhythmical tone and allows opportunity for personal expression and style throughout. Jazz is always evolving, but also maintains roots within the classical jazz style. Flexibility can be improved with stretching exercises. While stretching does not increase your muscle strength, it is an important part of reducing injury risk and soreness that results from activity. Tumbling class is the act, practice, or art of performing acrobatic tumbles, especially on a mat or on the ground. 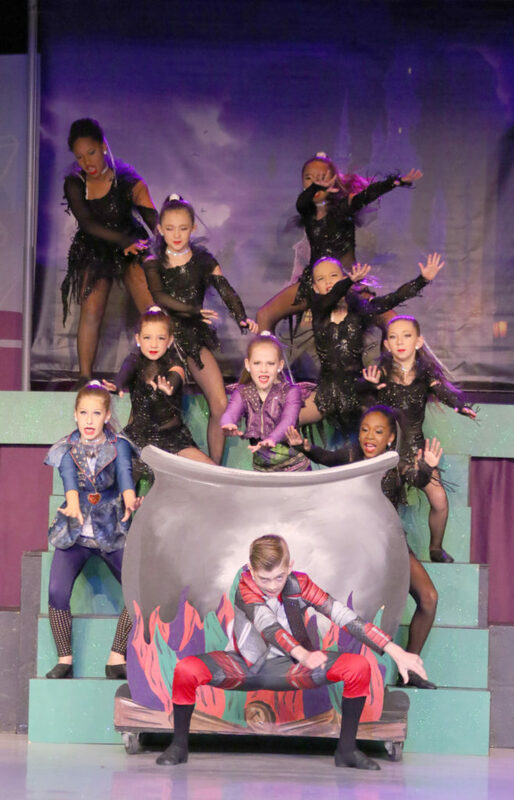 Tap dance is a rhythmic dance done with small metal plates attached to the bottom of the dancer's shoes that make a "tapping" sound when they touch a hard floor. 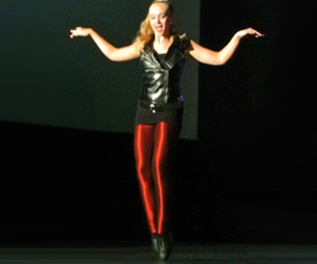 Tap involves rhythmic patterns and percussion along with many technical moves. Barre fitness mixes exercises from pilates, dance, yoga, and full body training to create a workout that targets flexibility, balance, and sculpting the legs, arms and core. This class utilizes small props and weights to work deeper into the muscles. The warm-up is focused on balance, posture and core getting you ready to complete the rest of class at the barre, where a series of exercises will tone, sculpt, and stretch the lower body and core. We finish class with working the arms, and testing balance followed by a deep stretch and relaxation session. This class checks all boxes: cardio and endurance, agility, balance, full body muscle toning, flexibility, you name it. Class begins with a warm-up that targets posture, and getting the heart rate to a steady work zone. Then hit agility, cardio and muscle toning. Class is wrapped up with an alignment and flexibility sequence. CrossFit is a program developed to offer a full-body workout that combines elements of cardio, weight lifting gymnastics, core training and more to prepare the body for the unexpected. A style of acrobatic dancing originating in the mid-1970's, often performed to rap music usually by teenage males in the streets, and characterized by intricate footwork, pantomime, spinning headstands, tumbling, and elaborate improvised virtuosic movements. 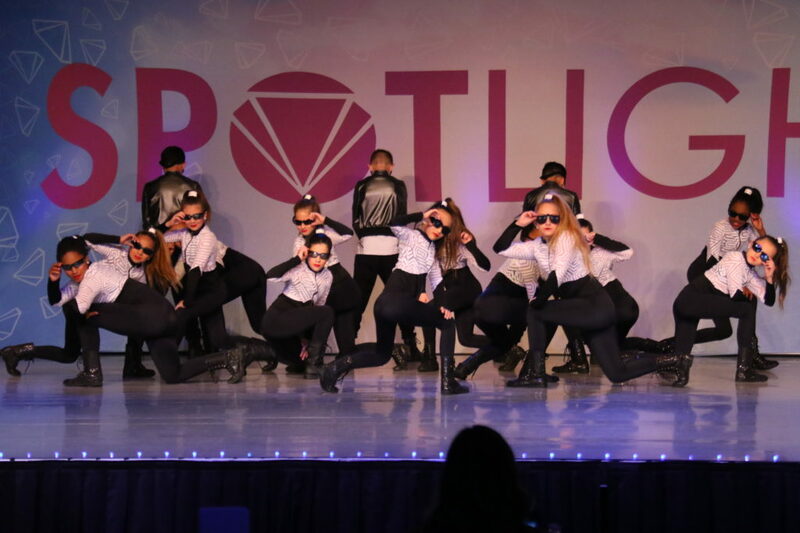 Hip hop is a high-energy form of dance that incorporates much individuality and rhythm into the executed movements. There is a lot of room for personal style and creativity to come through in hip hop, and it is much more diverse rather than structured when compared to most other varieties of dance. 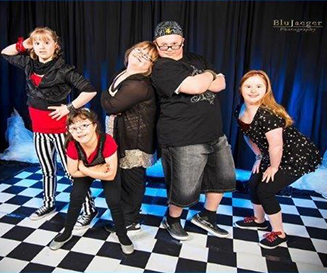 Adaptive Hip Hop teach the latest hip hop moves while working on body awareness, strength flexibility, concentration, self confidence and social skills. 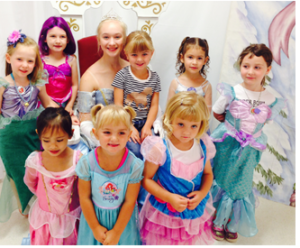 Birthday Parties at the Dance Academy are fun, economical and easy! We provide balloons, a full color poster, napkins, plates, utensils, art projects, juice boxes, party bags, a fully themed decorated room and the character(s) of your choice. Add a bounce house of extra fun. 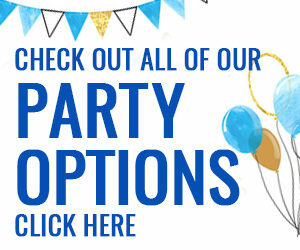 We have princess, pirate, circus theme parties and so much more. Choose the character and we create the party. Looking for another options, try our Hip Hop and Bounce parties including a Hip Hop instructor and a 22 foot high two lane inflatable slide. You bring the cake, we do everything else! 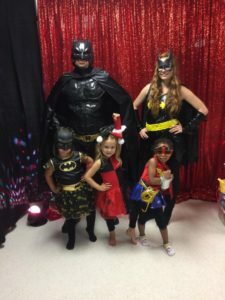 Superheroes theme birthday party now featured at the Dance Academy. 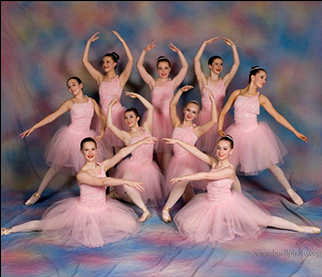 Ballet & ballet related classes: Black ballet leotard, pink or black skirts, pink leather ballet shoes. 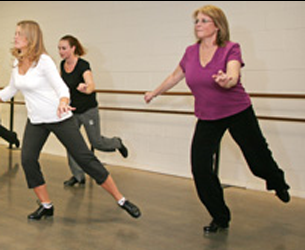 Tumbling, Tap, Hip Hop, Fitness classes: Appropriate shoes for the dance discipline. No combat boots or black heel/sole shoes on floors, please. For hip hop please wear clean or new shoes. Do not wear any street shoes on our floors. This is a requirement. Please wear fitted clothes that are comfortable and appropriate. Do not wear jackets, hoodies, sweatshirts, or other loose fitting clothing for tumbling. We recommend Bloch shoes (tap, ballet, and jazz) and professional ballet tights. Tights should be pink. You can purchase introductory shoes at Payless Shoe Source, but the better shoes are online at Discountdance.com (read sizing charts carefully) or at the Dance Collection in Tacoma and Federal Way. Please wear your hair in a bun for ballet and ballet related classes. Wear your hair up and completely off of your face for all other classes. I have been dancing at the dance academy for almost 8 years and it is literally my second home. Shari and Dave put every effort in to making the studio a comfortable place. 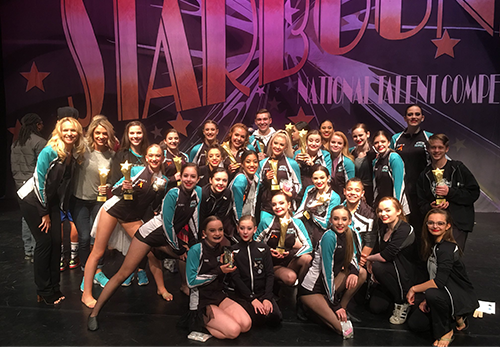 Throughout my years as both a competitive and recreational dancer, Shari has not only taught us how to be the dancers we are today, but she has also set an expectation on how to treat others. I love my dance team, because we are more than a team, we are a family, and I thank Shari for encouraging us to stick together as a team/family no matter what! The amount of kindness and support the Furnstahls provide is amazing. 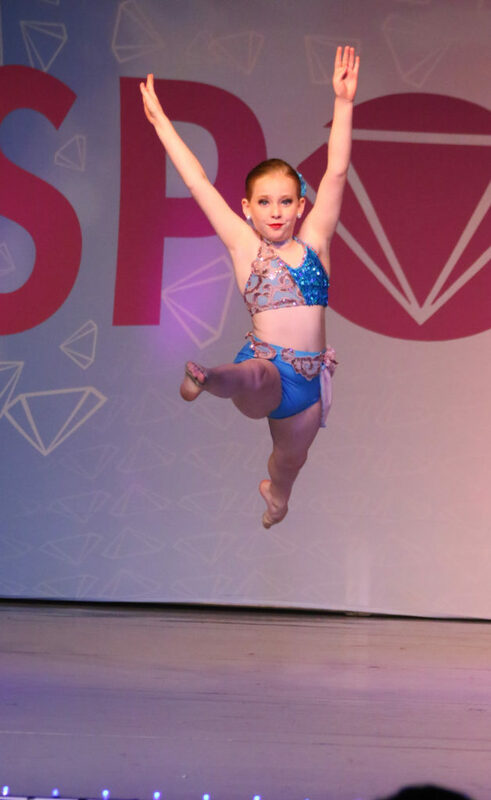 I love the dance academy and I highly recommend it if you are looking for a studio that will provide your son or daughter with great instruction and an amazing experience! 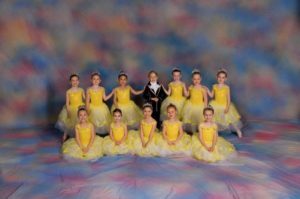 Best Dance studio in Puyallup!  Best dance studio in Puyallup! Great teachers, staff and owners! 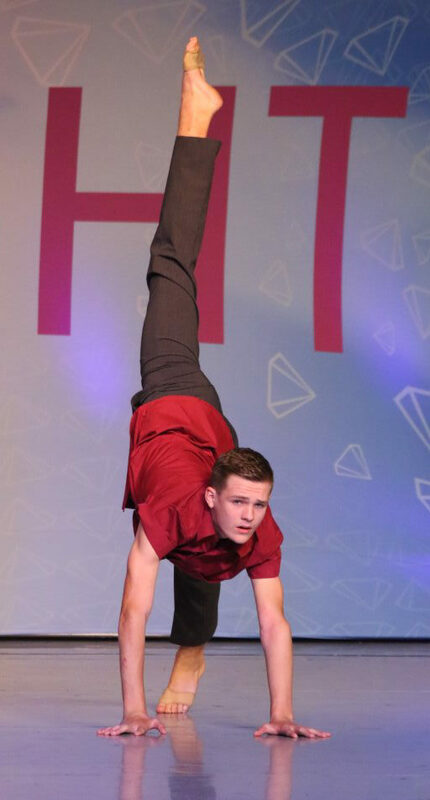 The Dance Academy changed my son's life! 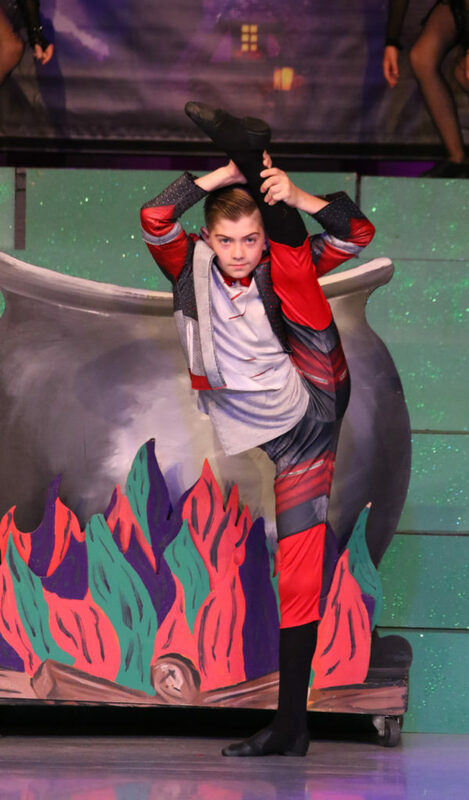 Boys who like to dance are "different" and that can be painful....until you channel them in a way that supports and challenges their gift to grow. Our children come to know that they are special, and they learn to embrace discipline, make goals, and strive for excellence. The culture at the Dance Academy is like no other.  If your child wants to dance, I cannot recommend The Dance Academy of Puyallup highly enough. They are currently at a new location on Canyon I believe. They are a great faith based organization that does great things for our young girls. I give them a 4 out of 5 starts. Thank you so much for the amazing birthday party. It was set up beautifully. Better than I ever thought. This was the first time I have ever got to just enjoy the party and not have to worry about anything! You kept the party going from one activity to the next. The kids were never bored. Everyone was so impressed! I can't thank you enough. Also the price can't be beat! We called a number of places looking for a party space. Everywhere wanted almost double for less than they provide. Truly life savers. **************************Also I will add that my daughter recently started dance classes here. We came from another school. I'm so glad we changed to here. My daughter loves class. She has a huge smile the entire class period.